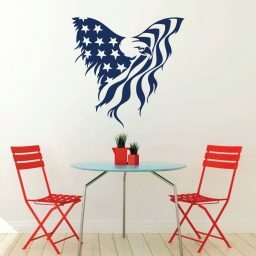 Vinyl decals from CustomVinylDecor.com can be used for a variety of wall decor themes, from educational wall decals that can be used in a classroom or school room at home to patriotic and religious wall decals designed to inspire and uplift those who visit your living space to sports themed window and wall decals that help athletes and others strive to be better. 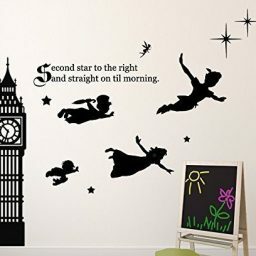 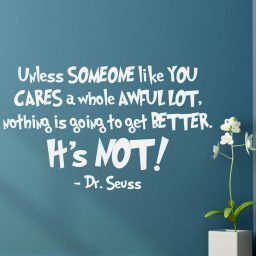 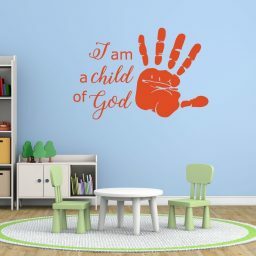 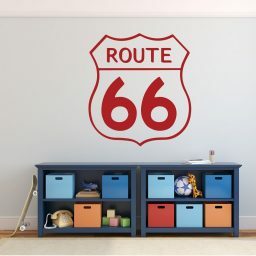 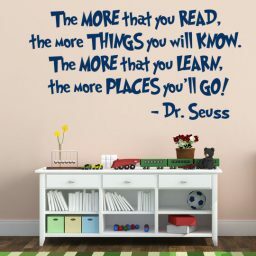 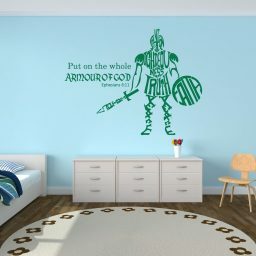 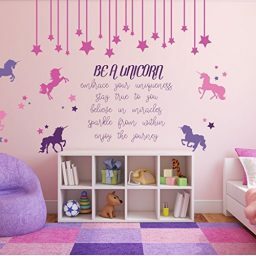 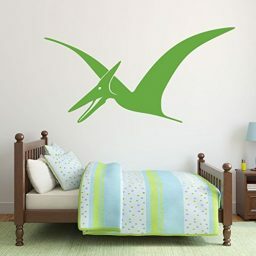 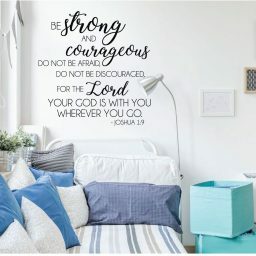 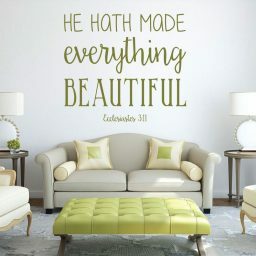 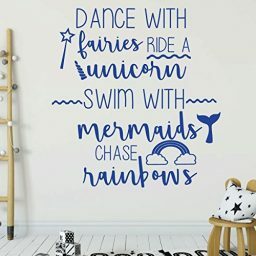 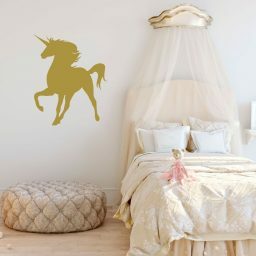 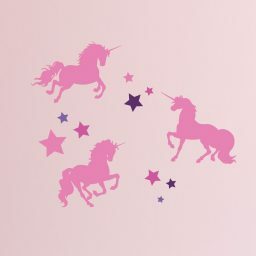 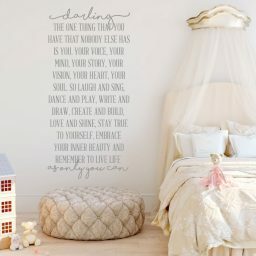 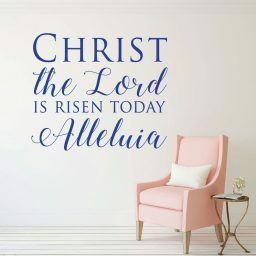 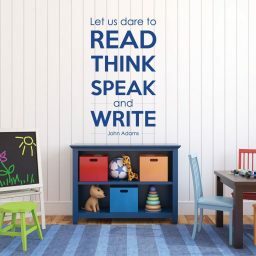 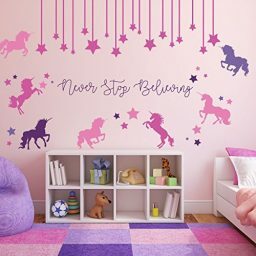 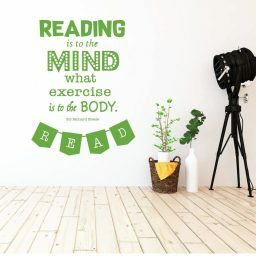 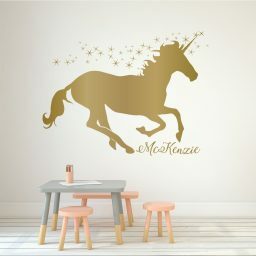 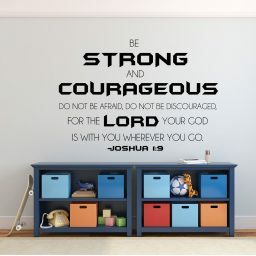 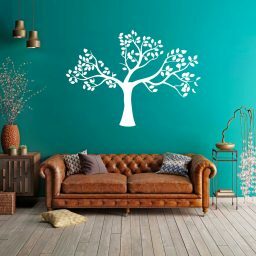 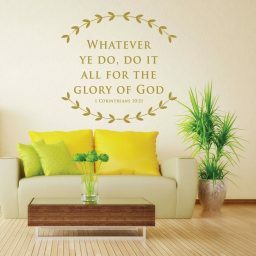 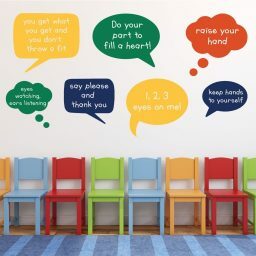 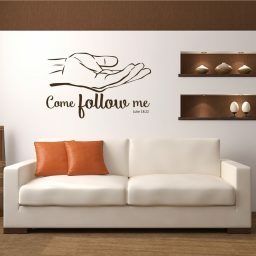 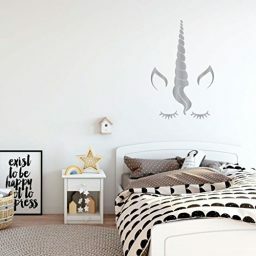 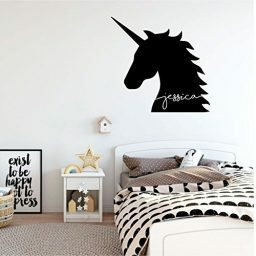 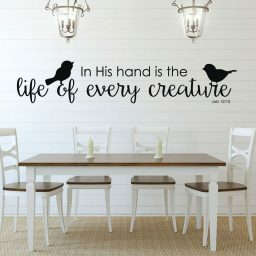 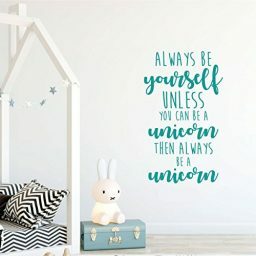 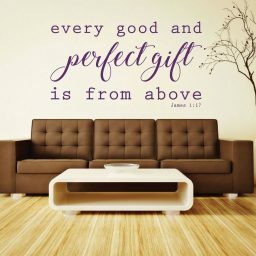 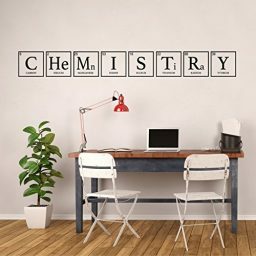 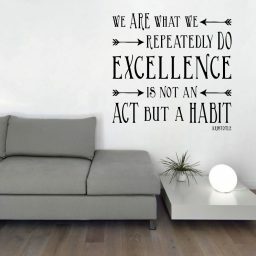 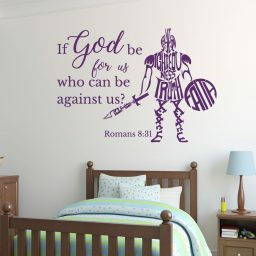 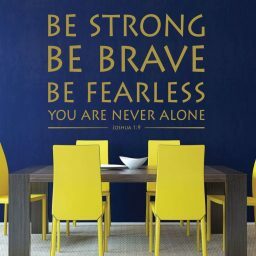 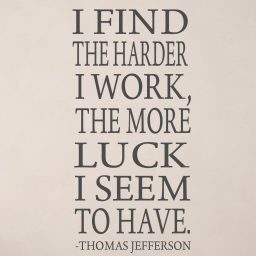 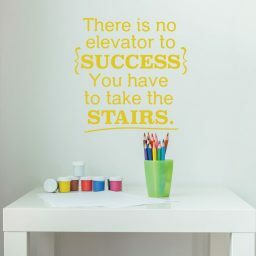 CustomVinylDecor.com has thousands of vinyl decals that can be customized by choosing from a wide range of colors and sizes. 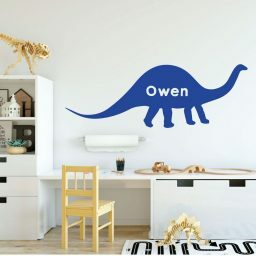 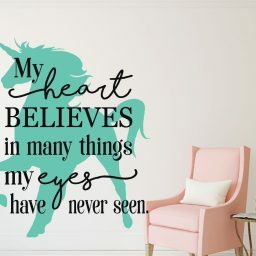 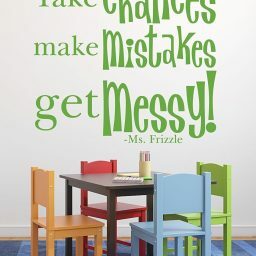 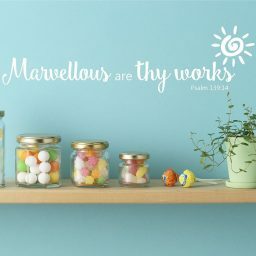 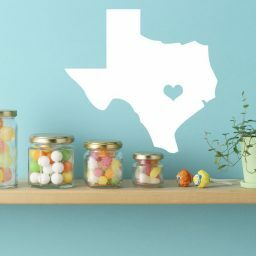 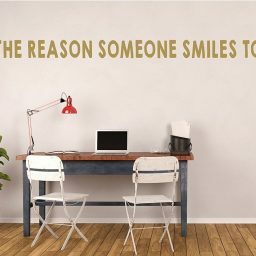 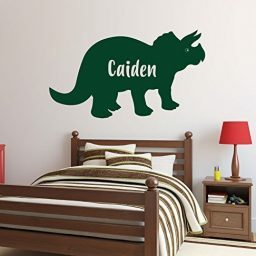 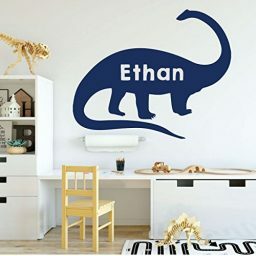 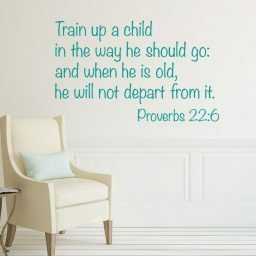 Many of our vinyl art and lettering designs can be personalized with names, dates, and other information that makes a gift truly unique and personal.